Full of regret, Cinderella’s wicked stepmother, Flora, has founded the Fairy Tale Reform School with the mission of turning the wicked and criminally mischievous into upstanding members of Enchantasia. Impish, sassy 12-year-old Gilly has a history of petty theft and she’s not too sorry about it. When she lifts a hair clip, she gets tossed in reform school-for at least three months. But when she meets fellow students Jax and Kayla, she learns there’s more to this school than its sweet mission. There’s a battle brewing and she starts to wonder: can a villain really change? Wow. 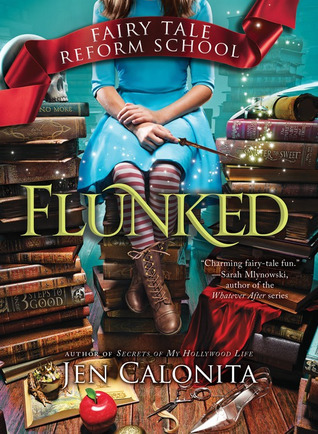 I picked up Flunked and couldn’t put it down. I LOVE this story!! Gilly is so much fun. She’s been stealing to keep her siblings fed and smiles on their faces. She has a heart of gold, even if she’s using it for less than savory purposes. Before I was even a quarter of the way through Flunked I felt like I’d known Gilly forever. It was great to see Gilly make friends and see things outside of herself. She was always an unselfish character but she definitely shows growth and becomes a terrific friend, somewhere between the attacking gargoyles and the mind-numbing goo. The only thing I didn’t like about Flunked is that, while Gilly does come to learn that stealing from the rich is wrong, even with a good reason, there’s no explanation or delving into that change. It simply happens. Source: I purchased this at Target over the summer because it looked cute, then when it popped on my schedule I bought the eBook because I couldn’t pry it from my daughter’s fingers. I’m not even sorry I’ve paid for this twice… absolutely worth it. It’s no secret how Jen Calonita knows the inside scoop on Hollywood. A former entertainment editor at a teen magazine, Jen started out her career chronicling backstage life at concerts with Justin Timberlake and interviewing Zac Efron on film sets. It was her work in the entertainment world that inspired her first series, Secrets of My Hollywood Life. The six-book series is about a teen starlet named Kaitlin Burke who grows weary of the fame game, but loves being an actress and it’s been published in nine countries. 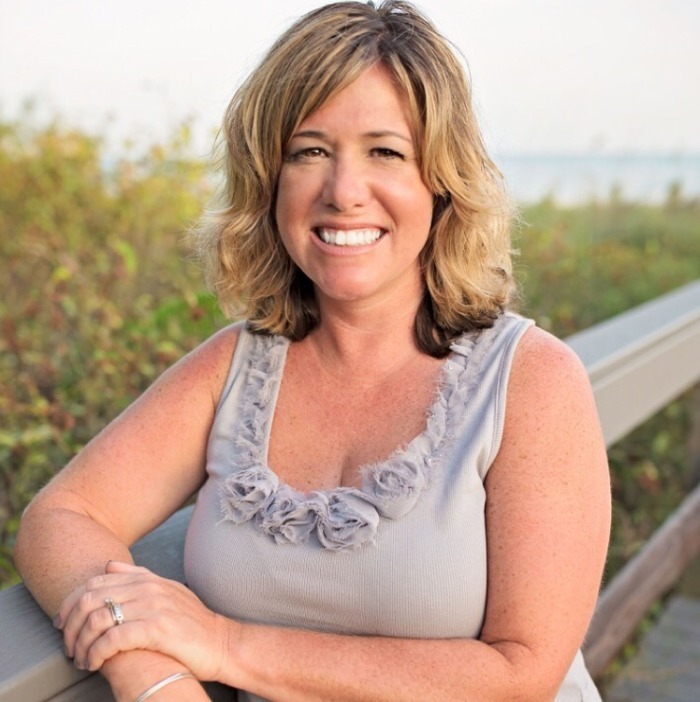 Jen usually likes to write about worlds she knows so she moved on to camp life in the books Sleepaway Girls and Summer State of Mind (since she was a camp counselor as a teen), then tackled reality TV (which she also covered in magazines) in Reality Check. It wasn’t until she wrote Belles, which is about two polar opposite girls who share one life-altering secret, that she entered a world different from her own.